Dear January: Please see yourself out. Between the freezing temps, the struggle to uphold our New Years resolutions, and the ongoing government shutdown, it’s been a long and tumultuous month for almost everyone. The good news? Our monthly favorites are filled with small luxuries to get you through your seasonal slump. 1. 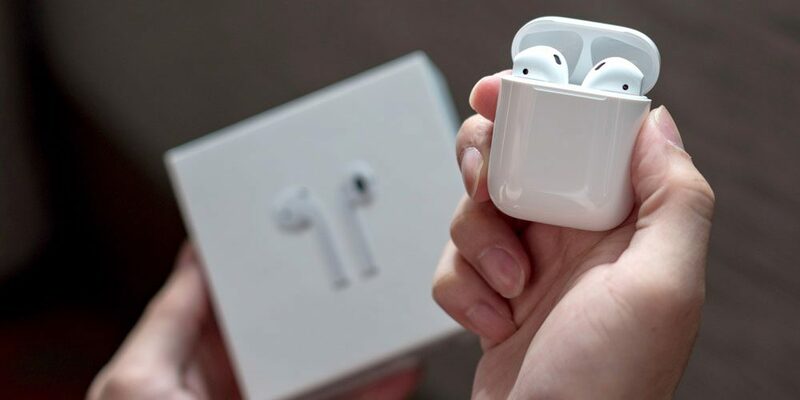 AirPods…earbuds that truly work like magic. 2. Magnetic Beer Bottle Opener…a handy tool that doubles as a party trick. 3. Dr. Dan’s CortiBalm Lip Balm…a miracle winter lip treatment. 4. Brickell…skincare products men will actually use. 5. 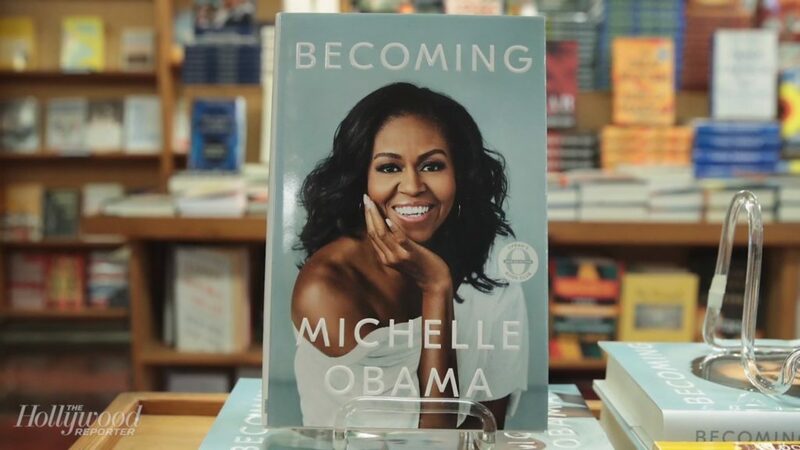 Becoming…the inspiring story of Michelle Obama. 7. You…Lonely Boy strikes again. 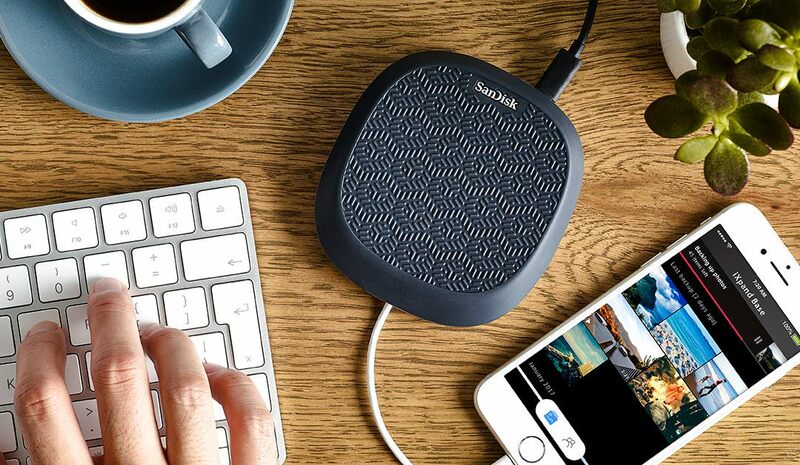 8. iXpand Base…the gadget that saves your life (and photos). So, what were your January #monthlyfaves? Tweet and comment your top picks. You might just see them featured in next month’s round-up!